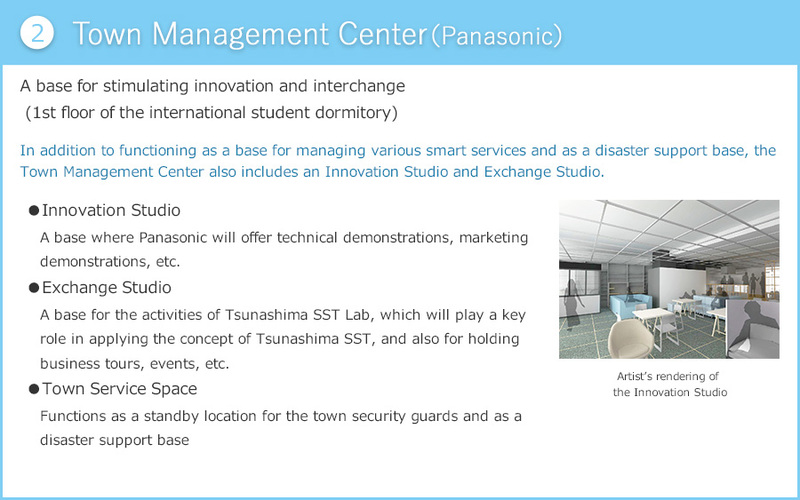 Tsunashima Sustainable Smart Town (Tsunashima SST) is a project based on the Corporate Real Estate (CRE) strategy developed by Panasonic Corporation. 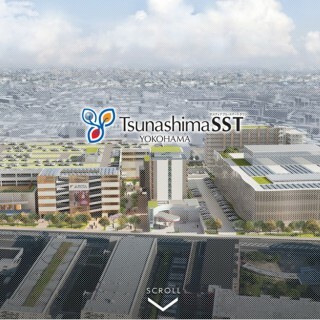 It is the second project in this strategy following the Fujisawa SST project now underway in the city of Fujisawa in Kanagawa Prefecture.Through collaboration with Nomura Real Estate and other companies in diverse fields and the support of the Yokohama municipal government, a next-generation smart city is being created that will link Tsunashima SST and the surrounding region to the rest of Japan and the world. 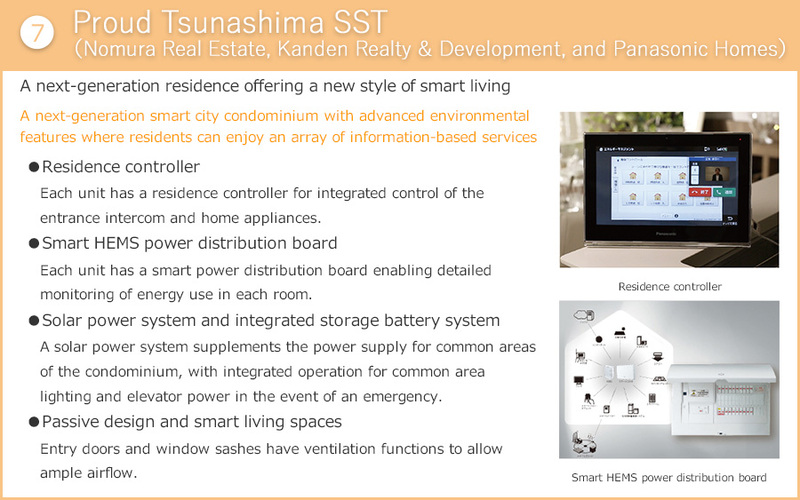 Based on the concept of “bringing energy to life,” Tsunashima SST will apply the Panasonic Group’s advanced technologies and solutions to realize “sustainable smart living” focused on future lifestyles, the comfort and convenience of the people who live or work in or visit the community, and the needs and potential of the region. 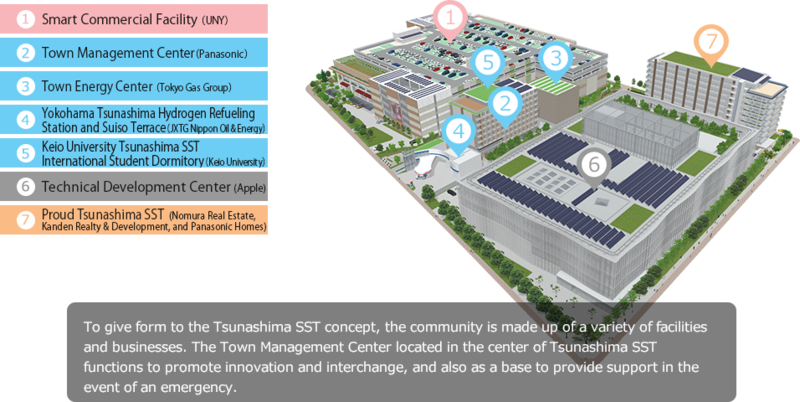 Tsunashima SST is a next-generation smart city that utilizes the collective knowledge of diverse companies, the local government and residents to create a model that links technologies, people, and the community. 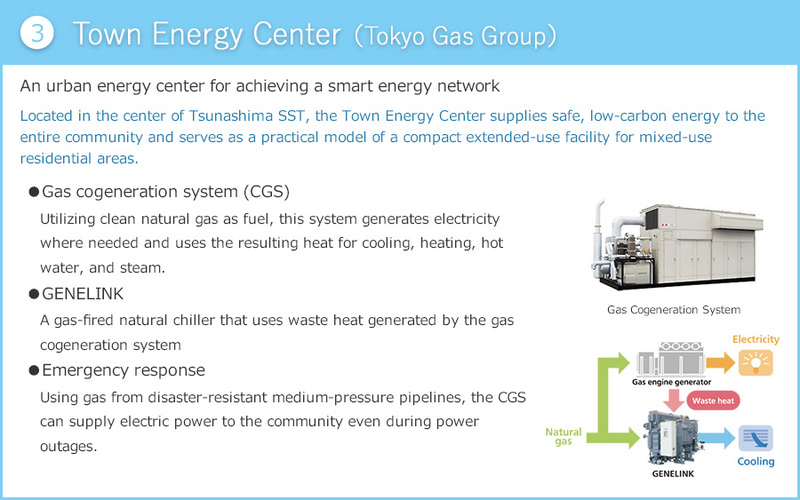 Tsunashima Sustainable Smart Town (TSST) is a community that thrives on sustainable innovation. And collaboration is what makes it possible. 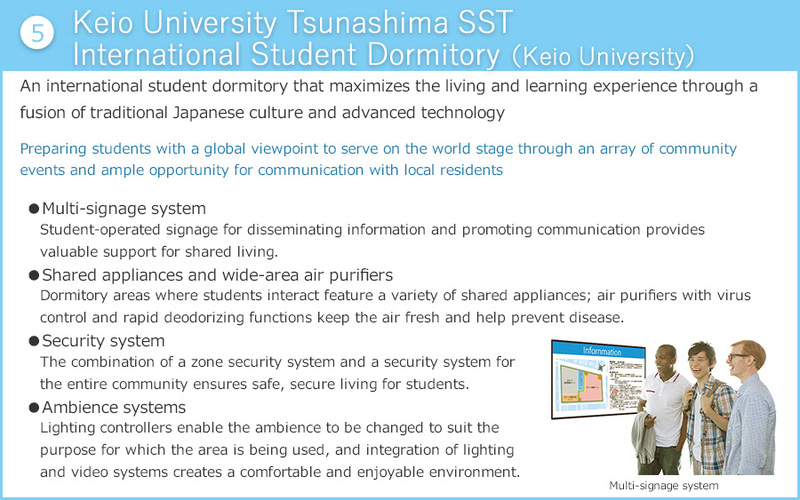 Many convenient and far-reaching new services are being created in TSST through collaboration among Panasonic and other companies in diverse fields, Keio University students, community residents and workers, and local government. 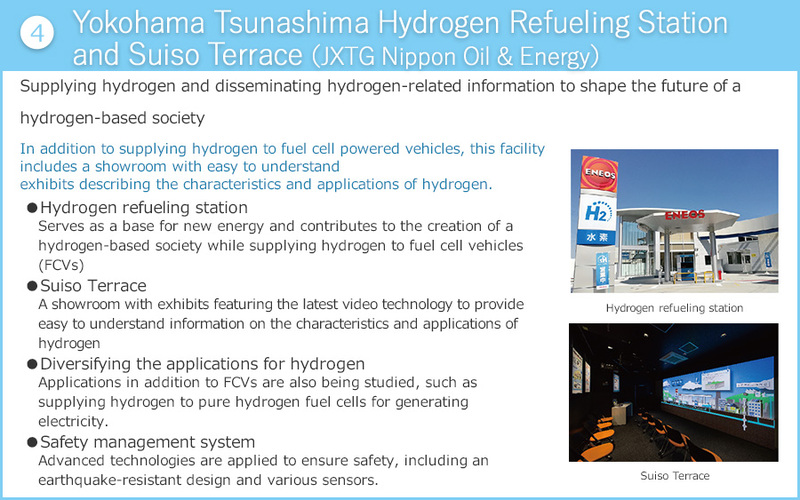 Innovation born of a fusion of knowledge and advanced technology is being applied to respond to a wide range of issues and needs, including utilization of sustainable energy, assuring safety and security, promoting clean mobility,serving an aging population with a low birthrate, and promotion of good health. Creating a community that makes a greater contribution to regional society. A commitment to sustainable development goals (SDGs) andthe principles of Society 5.0 for achieving a “super-smart” society based on advanced technology. 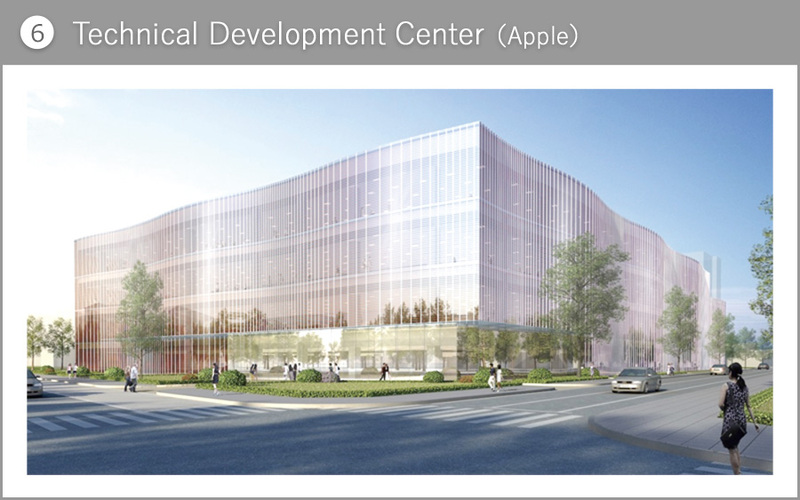 Collaboration for building the systems needed to ensure sustainability for an ideal community. 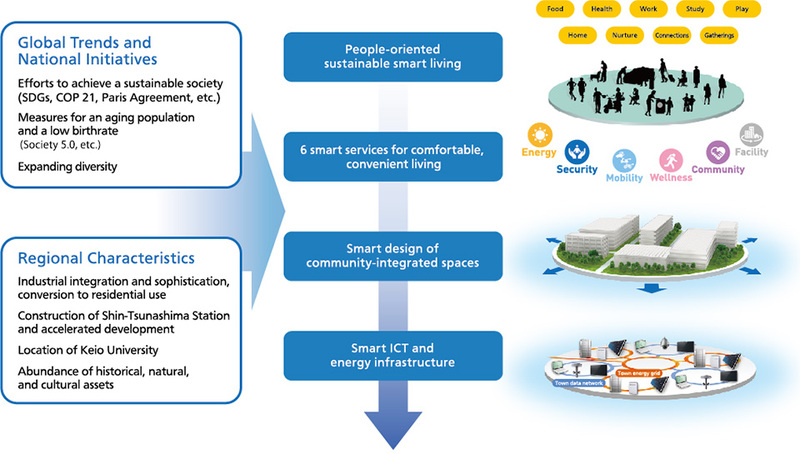 Tsunashima Sustainable Smart Town — shaping the future of people,of companies, and of society. 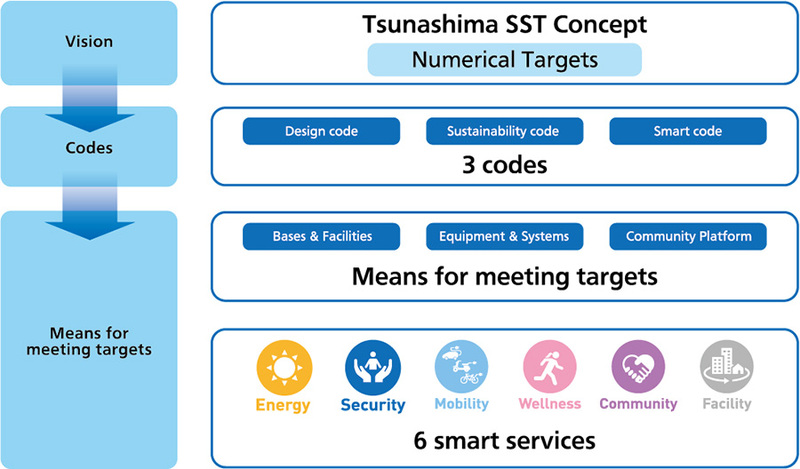 To make the Tsunashima SST concept a reality, numerical targets were set as guideposts for creating the community and 3 codes were established to meet those targets. 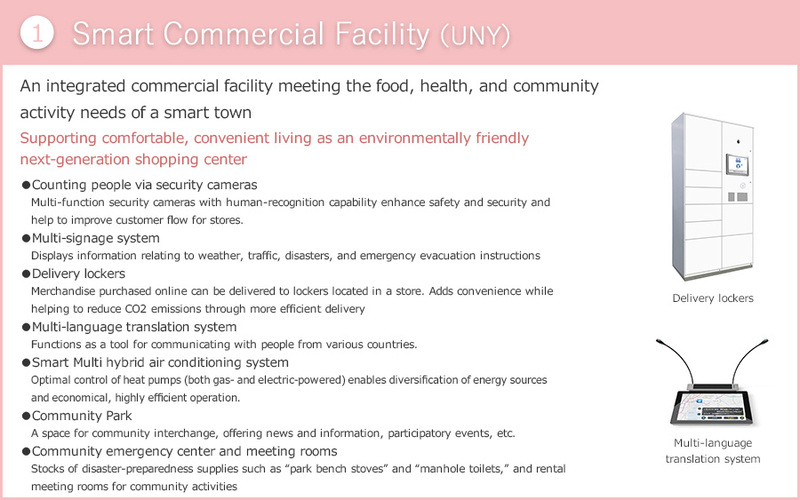 As the specific means for meeting the targets, various smart facilities are being constructed and a community platform and 6 smart services are being developed.